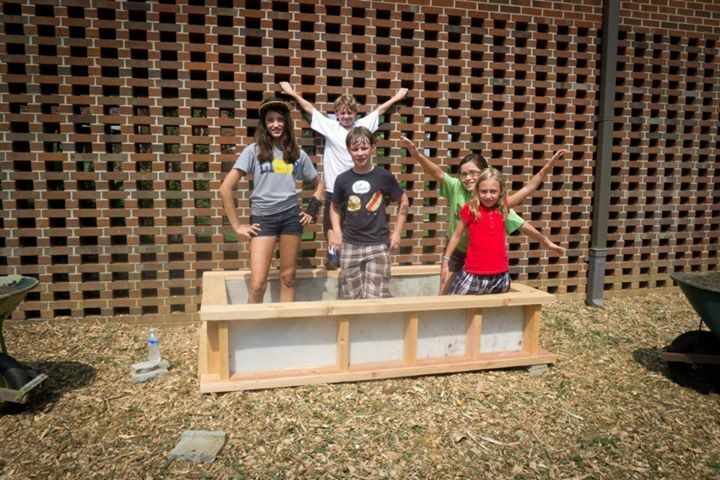 The value of school gardens is becoming more and more well known. 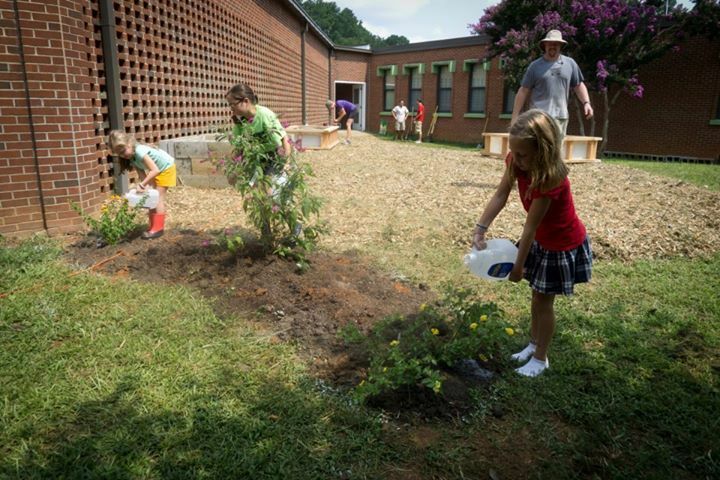 With a motivated and open-minded group of teachers and parents, string leadership from their principal, and the coordination by Sixth Sun, the Powell School Garden has allowed these elementary students to learn about food and plants in a hands-on outdoor setting. 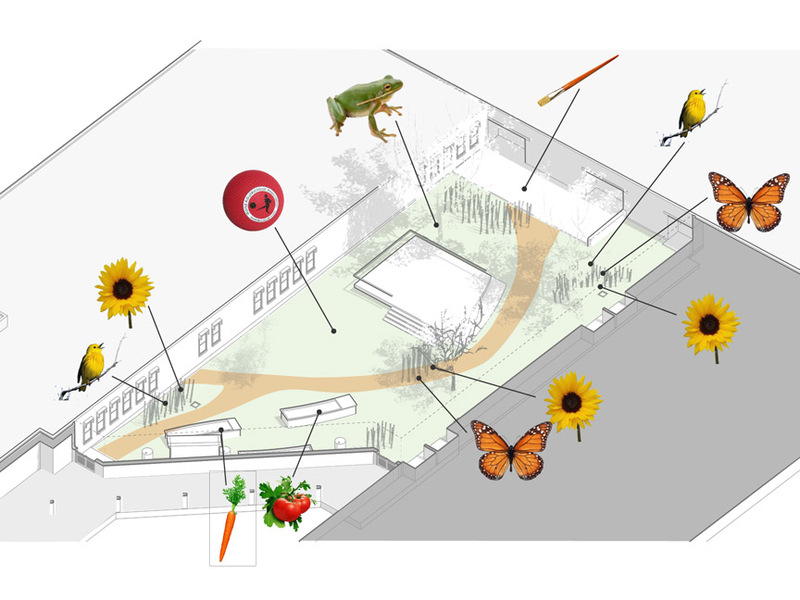 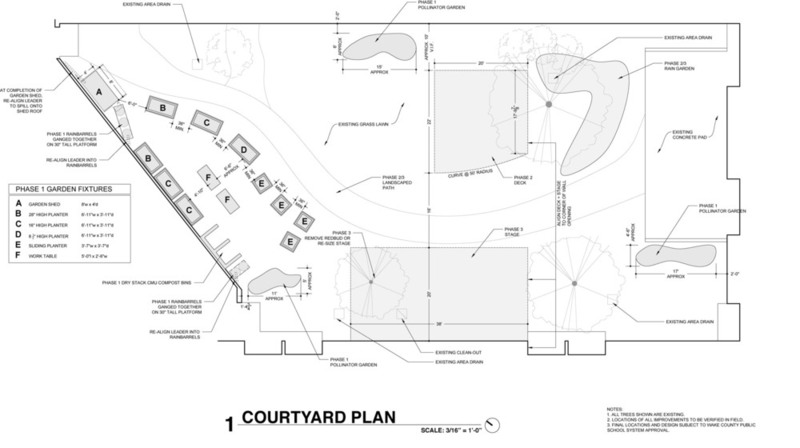 We brought the design component to the project, bringing the ideas generated by an NCSU horticulture studio charette process into a realistic vision and into implementation.